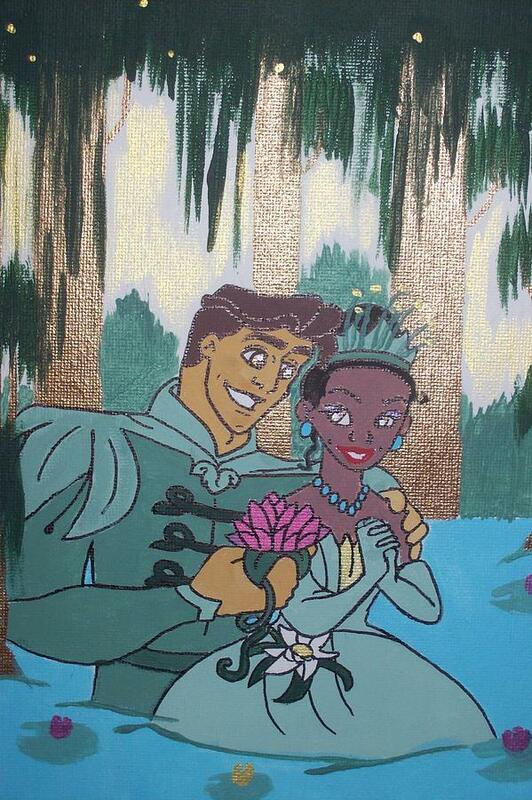 The Princess And The Frog is a painting by Jasmine Hall which was uploaded on October 7th, 2010. Love all you do sweetie! Love you!